Our most cost effective PVC Scaffold Banner. 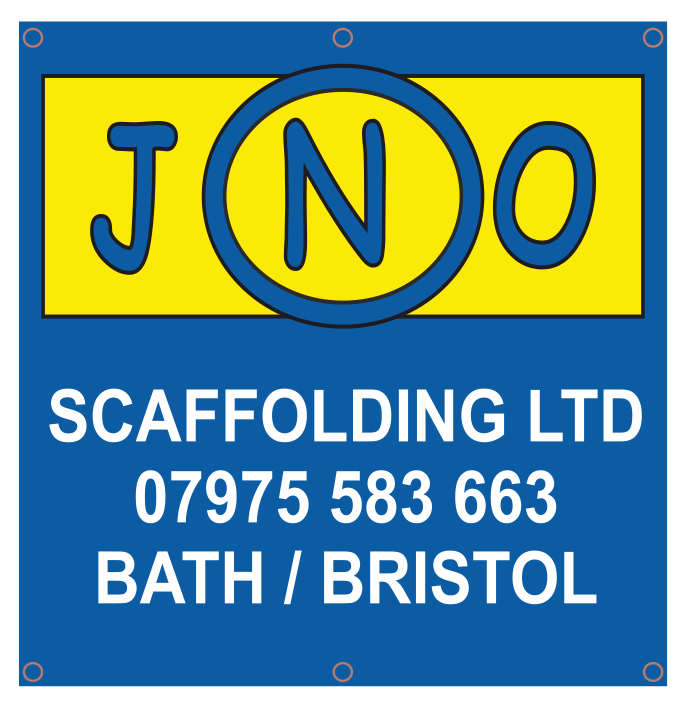 Our Scaffold banners are available in two different sizes which are 3 x 3 (915mm x 915mm) and 4 x 4 (1200mm x 1200mm). 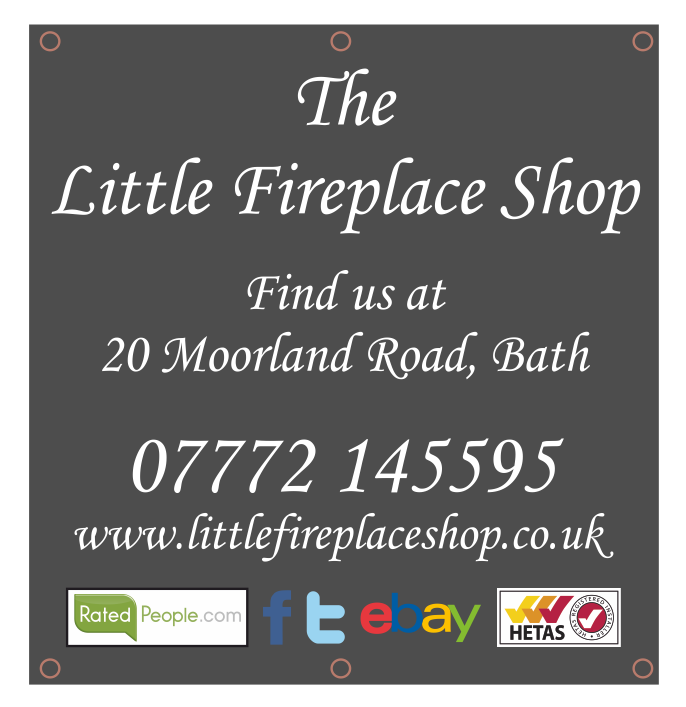 They are available single or double sided and our single sided scaffold banners are printed onto 440gsm PVC. Our double sided scaffold banners are printed onto a 550gsm blockout PVC material, so that the other side doesn't show through. 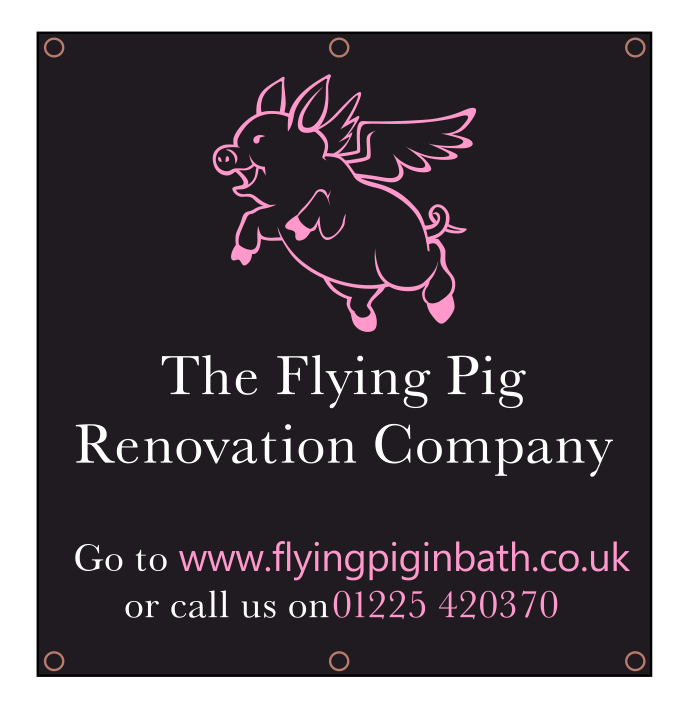 All banners are printed using exterior UV stable inks. 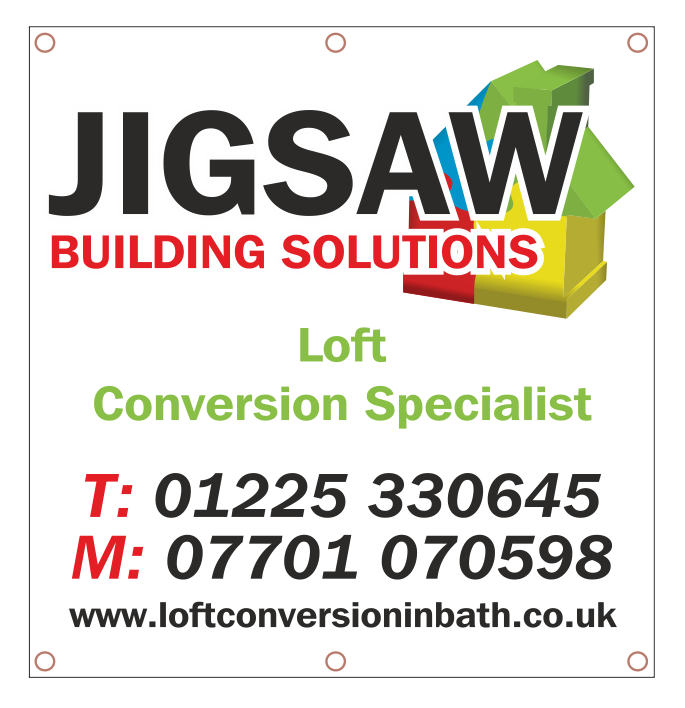 Our Scaffold banners are finished with loop pockets along the top and bottom edges, these are hemmed with 11mm brass eyelets which are spaced approximately every 500mm. They are also waterproof and hard wearing, with a high degree of resistance to scratching, tearing and fading.